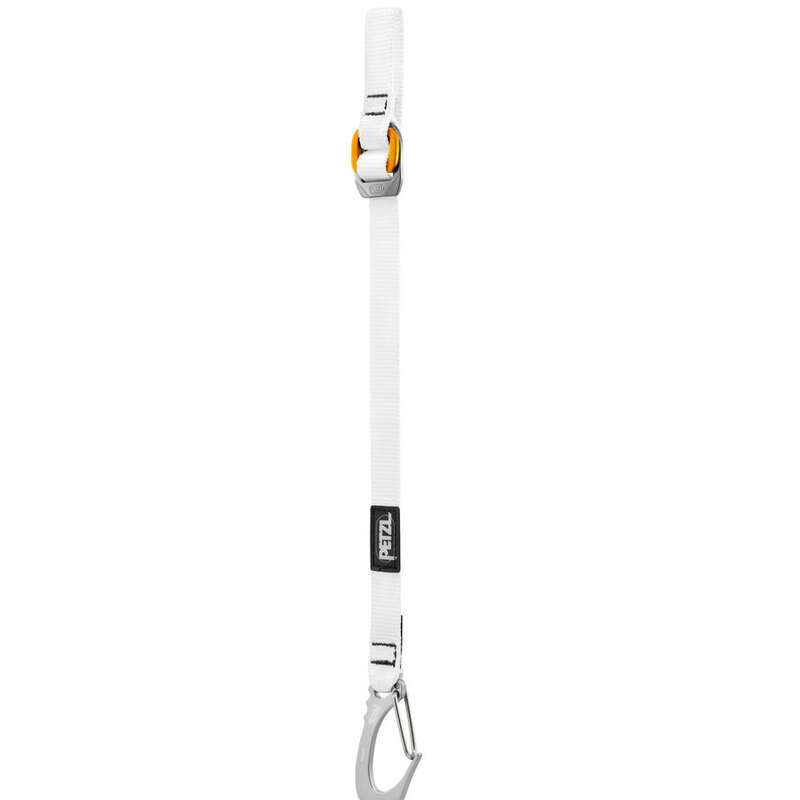 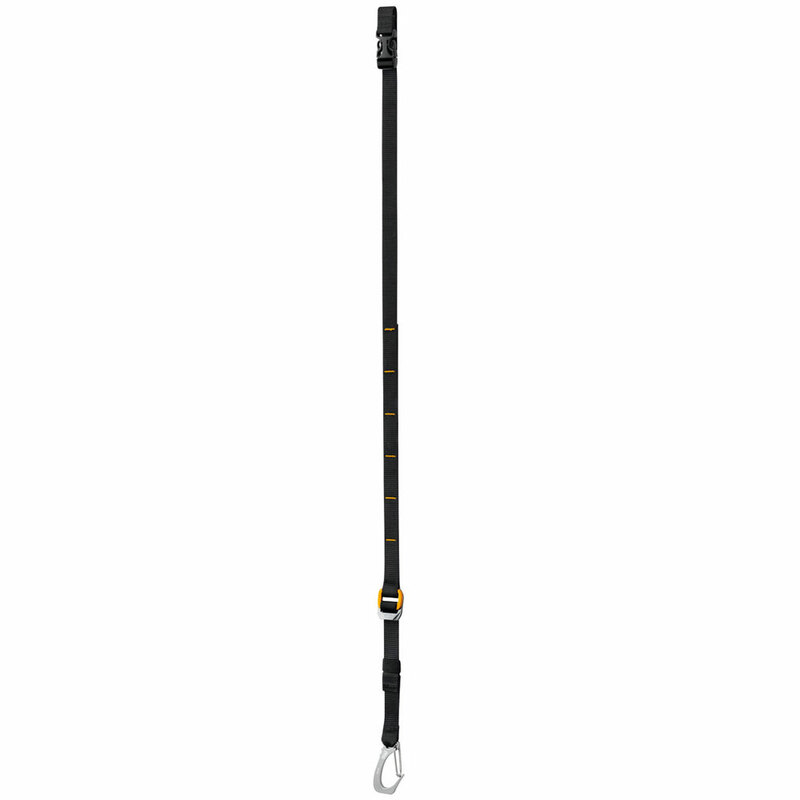 Petzl has stepped up with a new floating knee ascender! 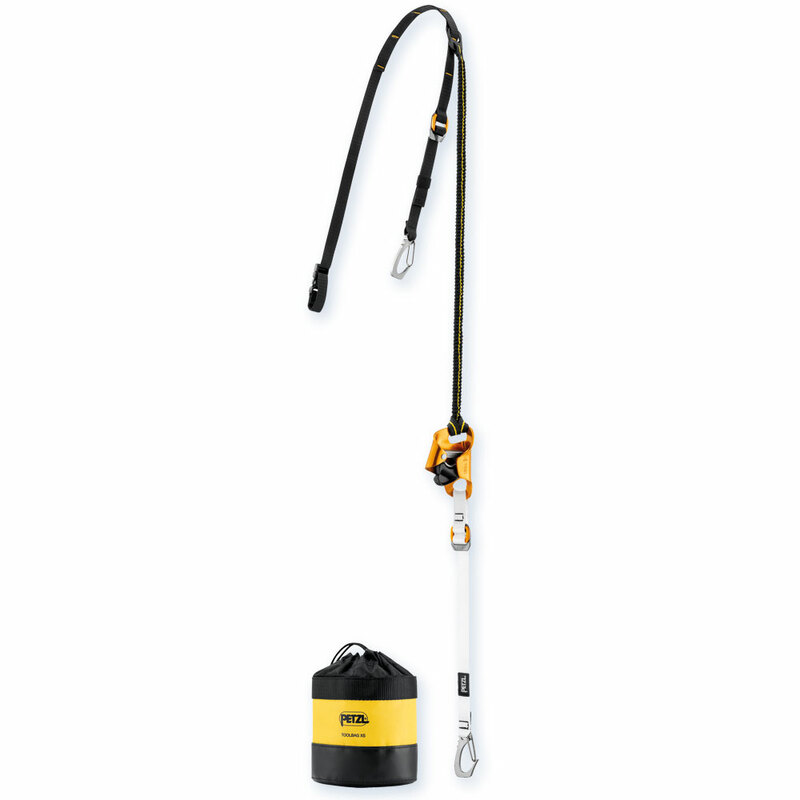 The Knee Ascent will work great in your rope walking system and comes in a version with foot loop or in a clipped version if you have boots with an ascender loop. 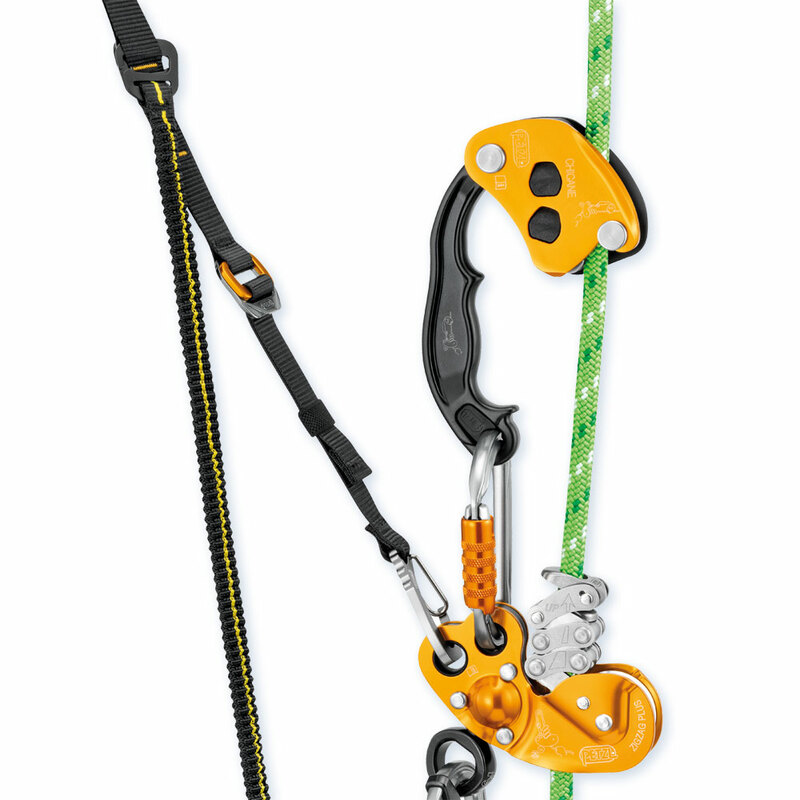 The Knee Ascent has a built-in tether to go to your mechanical prusik to help tend it. 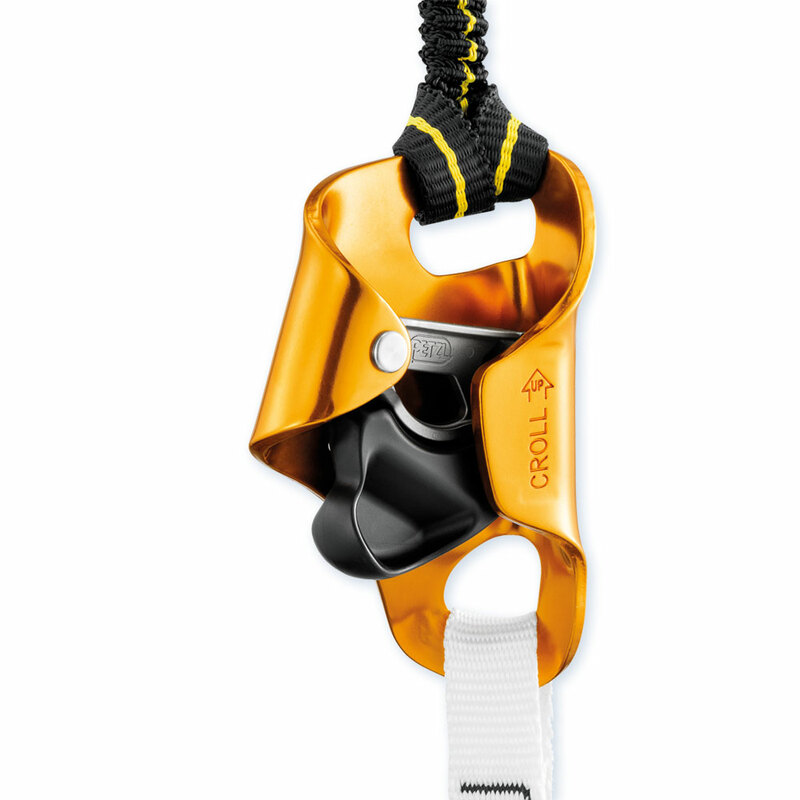 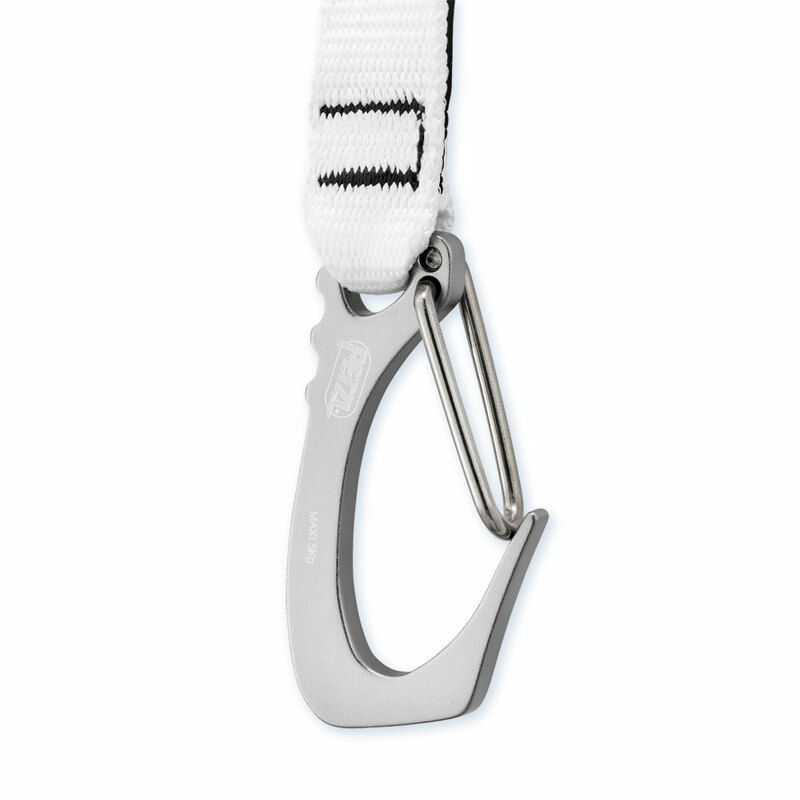 The Croll L rope clamp is integrated for a quick and comfortable ascent. 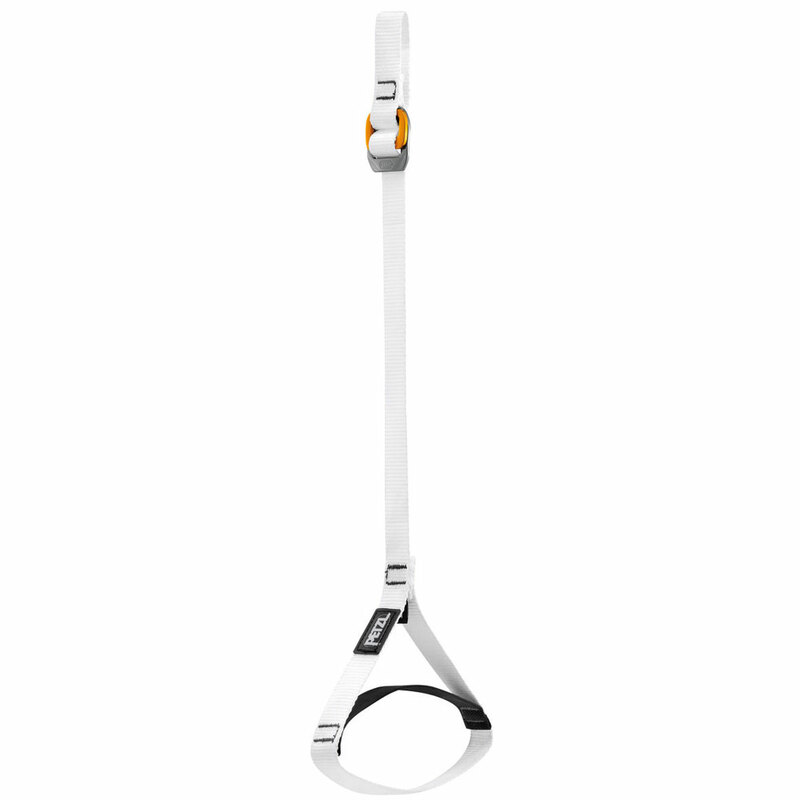 The system is entirely adjustable and adapts to all shapes and sizes. 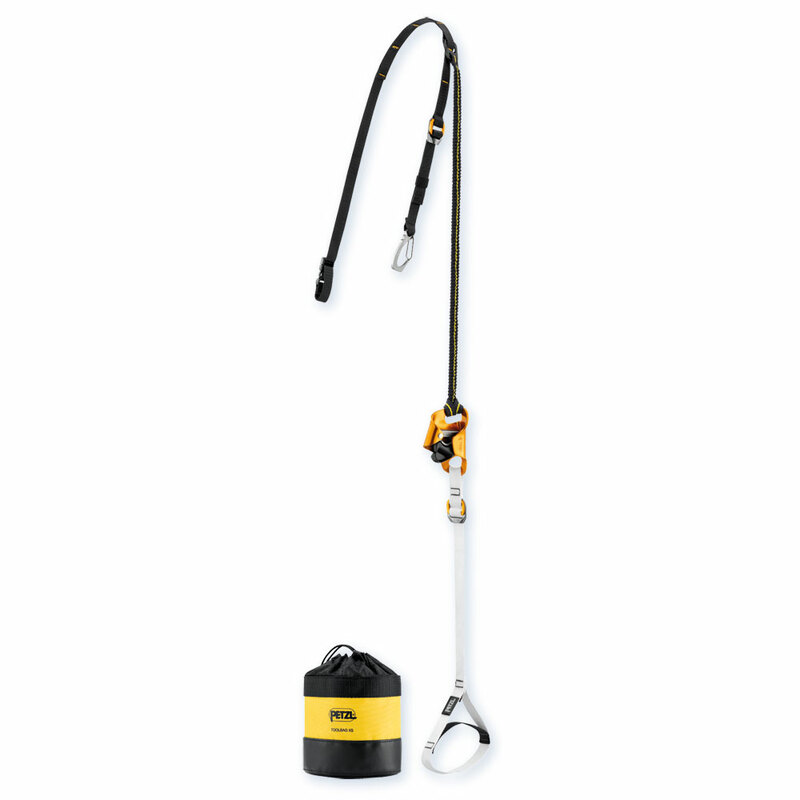 Both the Knee Ascent Clip and Knee Ascent Loop come with a an XS Petzl Toolbag to store the system neatly out of the way once you're done with your ascent and ready to work.